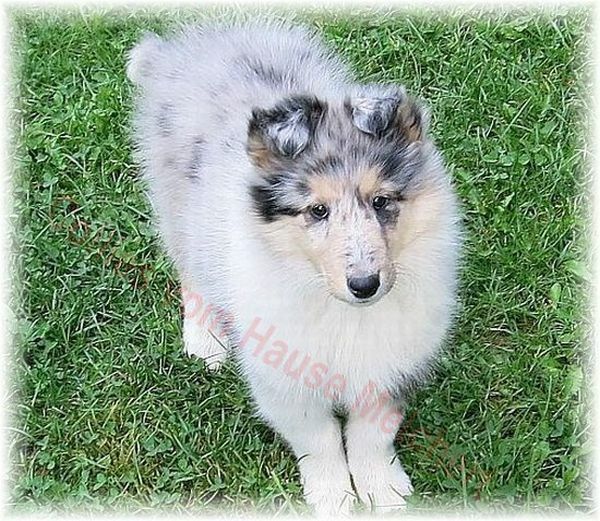 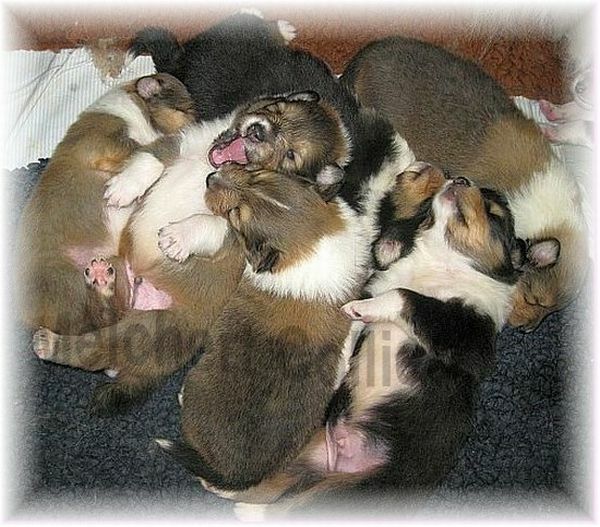 Here you can see a small selection of photos of puppies from my kennel.On my other side, there are plenty of beautiful pictures and information about my collies and collie puppies. 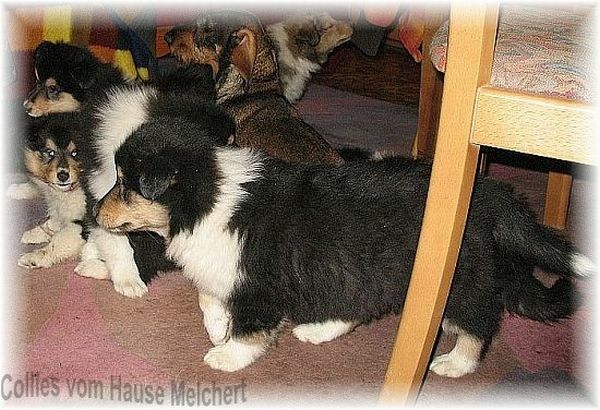 in the middle: my little Dachshund "Elena"
puppies learn a lot of environmental factors . 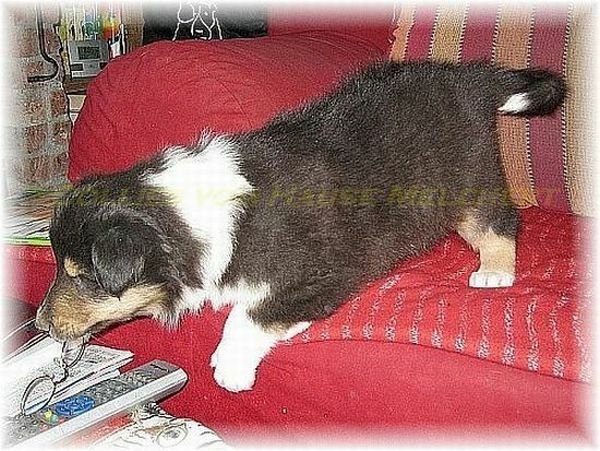 A lot of human visit, above all children, other animals and all kinds of machines in house and garden can be explored. 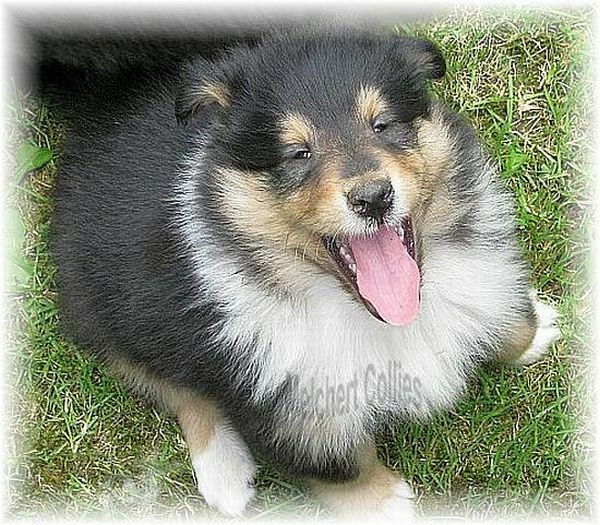 Collie puppies are very intelligent, unlocked and are curious, that's why they want everything and must get to know.